This is the week our new book on depression launches. There are two events so check them both out. Our book launch is Friday night and snacks and coffee are complimentary. Also, if you want copies of my Jonathan Steel Chronicles, they will be available at special prices along with complimentary tee shirts. Come out and support our local LifeWay Store. And, here is another perk. If you are one of the first 15 buyers for Hope Again, you will receive a complimentary copy of our Deluxe LifeFilters. (Additional sets can be purchased at the Well ONLY on Friday for $5). All others buyers will receive a complimentary set of our regular LifeFilters. 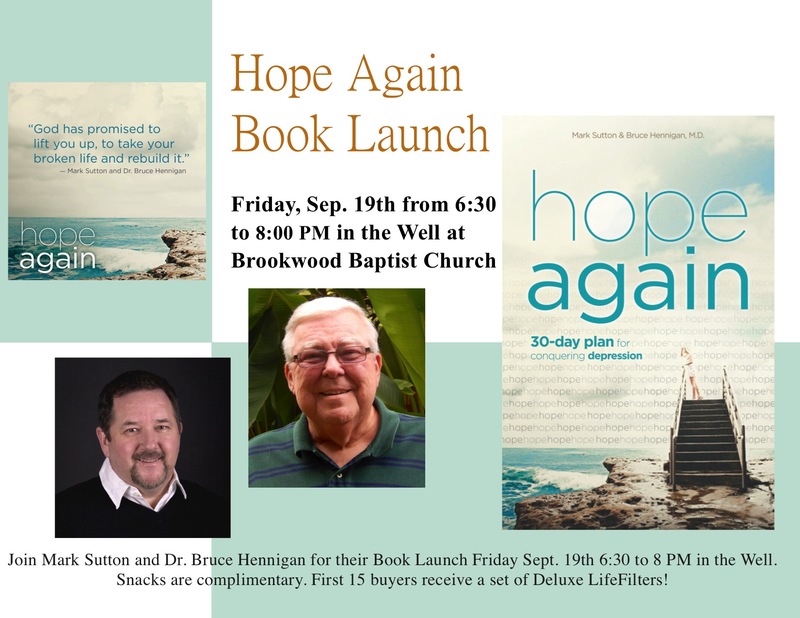 Mark Sutton and I will be at the Well, the coffee shop/bookstore of Brookwood Baptist Church on Friday night, September 19th from 6:30 to 8 PM. We will be signing copies of our new book, “Hope Again: A 30 Day Plan for Conquering Depression” and the first 15 purchasers will receive a set of Deluxe LifeFilters. All others will receive a complementary copy of standard LifeFilters. 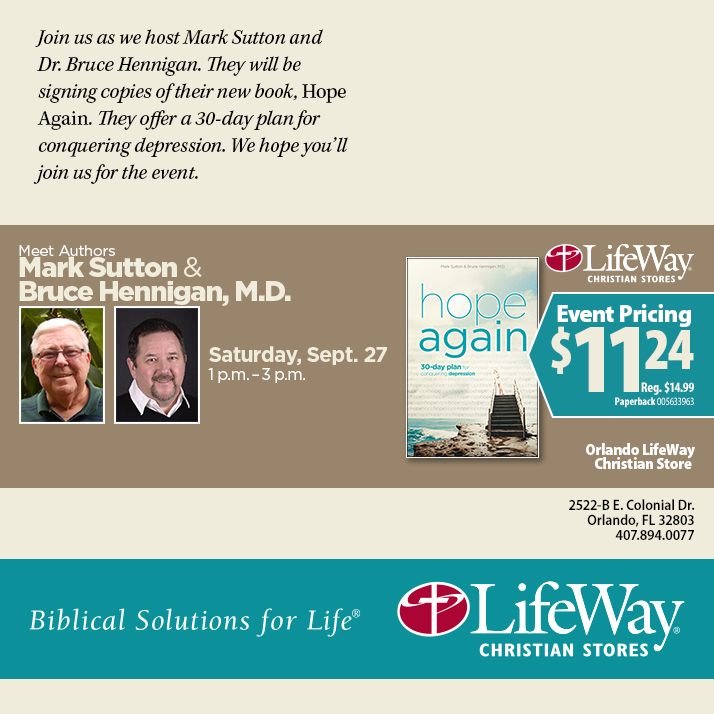 Mark and I will be sharing our story about this incredible opportunity to update our depression book. Snacks are complementary. 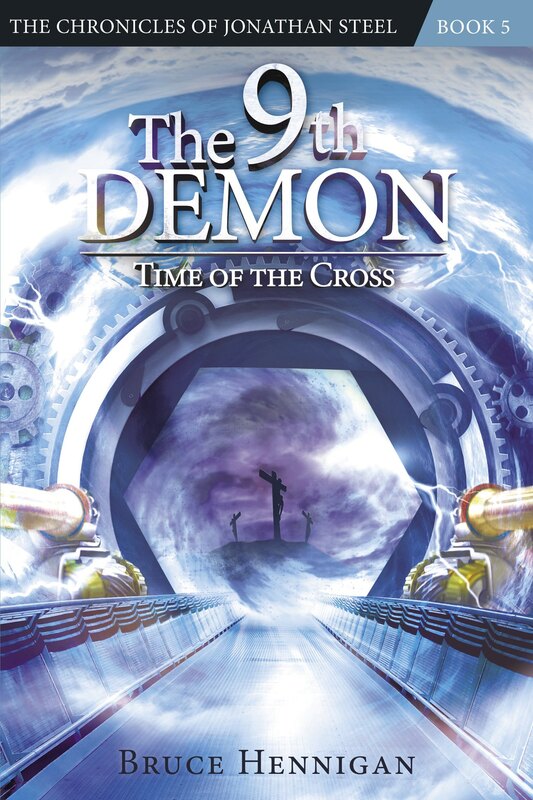 AND, if you didn’t make my book launch for “The 11th Demon: The Ark of Chaos” back in December with the ice storm, I’ll have copies of all 3 books available for purchase at this event only. BUT, don’t forget to support our local Lifeway Store. They don’t hold book signings very often and they are allowing us to hold a book signing the next day, Saturday September 20th from 1 to 3 PM. Even if you show up Friday night, come by and say hello or send a friend to the book signing. We will be again giving away 15 sets of Deluxe LifeFilters to the first 15 buyers. AND, if you are in the Orlando area the next Saturday, September 27th, we will be signing books at the Orlando Lifeway Christian Store from 1 to 3 PM! 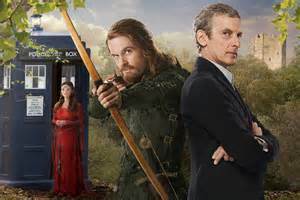 This past weekend I watched a new episode of Doctor Who, “Robot of Sherwood”. In the story, the Doctor travels back in time with his companion, Clara because she wants to meet Robin Hood. The Doctor assures her Robin Hood never existed. I will not spoil the show, but suffice it so say they meet someone who claims to be the real Robin Hood in 1190 A. D. — ish. The entire episode is about heroes. Who are they? How do they become our heroes? Are our memories of these heroes real? Or, do we embellish those memories and raise our heroes to the status of legend? If we were to meet some distant, now long dead hero would that person match the hero we have internalized? In our postmodern culture, we have taken to deconstructing “heroes”. Over the past few decades our founding fathers have become something less than the idealistic men and women portrayed in our history books. Why do we do this? It is because in postmodernism, all authority is questioned. There is no absolute authority; no absolute at all. Thus, these men and women must have been flawed and we cannot trust what is written about them. In fact, all written or recorded words and events must be discounted. Is it any wonder that in our current time, our heroes are taken from comic books? Our heroes are fictional? After all, fictional heroes can’t be deconstructed. They are created and the creator of these characters has written only so many words about them. There are no secrets to be discovered outside the mind of the writer. As a child growing up in the deep pine woods of Northern Louisiana, my heroes were fictional. Someone would ask: Bruce, wasn’t your father your hero? I have written about my father many times on this website. I loved him and he loved me. But, he was never a hero to me. Why? Because in my mind, heroes were larger than life; powerful and brilliant; super powered, in fact. My father was ordinary and I wanted to be anything BUT ordinary! In contrast today our heroes are dark and flawed. We cannot embrace idealism anymore. 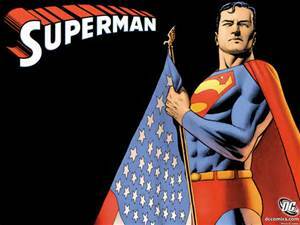 Even Superman, once the ideal hero — “Truth, justice, and the American way” has become darker and morose. What has happened to idealism? When did our heroes aspire to be ordinary? The only hero to escape this cynical deconstruction has been Captain America. The movies have managed to preserve his idealistic attitude about right and wrong by making those values “safely” anachronistic and nostalgic. But, is it any wonder that Cap’s latest movie is considered by many to be the best movie of the year? (Guardians of the Galaxy notwithstanding). Could it be we are craving just a little bit of idealism in our lives? Could it be we sense that absolutes do exist and that there is such a thing as right and wrong? Could we be longing; striving; hungering for a world that is not postmodern but firm and real and providing a true foundation for our lives? Maybe our heroes should be ordinary men and women who still have the spark of this idealism within their everyday thinking. These men and women long to help, to aid, to fight against wrong, to try and make the world a better place than they found it. These men and women are our soldiers, our law enforcement agents, our nurses, our doctors, our school teachers, our missionaries — anyone who is willing to risk life and limb to better a person’s life. They are out there surrounding us and meeting our needs everyday. Now that I pause and think about it, maybe I never considered my father to be my hero. But, rest assured he SHOULD be my hero even as I hope to be a hero to my own children. I will never pass into legend. The Doctor will never bring his companion to visit me. But, I resist a dark, cynical world that tells me I must dwell on flaws and shifting morality. I must reach into the shadows and find that gleaming ray of Light that shines out and illuminates Truth and make sure that someone; at least one sees the Light of goodness. That night in Nashville I desperately needed a hug from my wife but she was a three hour drive away visiting her friends in Chattanooga. I leaned against a tree in the darkened parking lot of Redeemer Church and watched people move inside the bright, clean interior of the church’s attached house. Most of them smiled and laughed as they exchanged brief touches and hugs. Somewhere in that brightness my son spoke with peers his own age. I, an aging gray haired fossil, made up only a small minority at the 2012 Hutchmoot. I called my wife and listened to her joyful voice as she answered her cell phone. She was having the time of her life playing bridge with her friend Barbara. I was more depressed than I had been in months thanks to an email I had received that afternoon from my publisher “releasing” me from a five book contract after the second book would be released in less than a month. She tried to console me and offered her practical and sensible advice. Always practical and sensible. I, on the other hand, found myself living half the time in a dream world of hopes and aspirations that could never be totally realized. She reminded me that by October, I would have two fiction books in the marketplace released by a major publisher. And, I had just landed a contract for an update to a depression book my co-author and I wrote in 2001. I should have been able to throw all of that on the scales and realistically see that in spite of the release from one contract, another had taken its place and, in the balance of things, I was actually ahead of the game. With the offer to update our depression book had come the offer of writing an entire book series. But, as much as I loved the idea of updating our depression book, I did not want to say goodbye to Jonathan Steel and his spiritual warfare against the forces of evil. I told my wife I loved her and wiped the tears from my face and tried to man up. I had to go back into the church and face that crowd of giddy millennials. I did and here is the beauty of this thing called Hutchmoot. The people surrounding me totally understood my situation. Many of them had been in similar circumstances, their art rejected or their idea laughed at. Attendees at Hutchmoot are much, much more than artistic wannabes. I’ve met artistic wannabes. Once, I attended a local “writer’s club” and was met at the door by an aging 1950’s glamour girl. 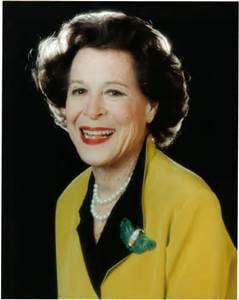 She was obviously in her 70s but dressed like Kitty Carlisle (whose grandfather was once mayor of Shreveport!) with a flowing gauzy dress and matching long, wavy hair dyed a hideous blue black. Her face was caked in powder and her eyes were limpid. She greeted me with a dried lipstick smile and a cold, narrow handshake. “Are you a published writer?” her first words. “I’ve been published.” She smiled again and I watched bits of lipstick fall to the ground like dying flower petals. She held out to me a fading copy of LIFE magazine tucked into a cellophane wrapping — November, 1957 I think. Impressive. Most impressive. She tapped the magazine. I took the magazine and nodded looking beyond her willowy figure to the open door. I had to get passed her. Or did I really want to? Were all of the club members like her? “You wrote an article?” I smiled back at her. “Letter to the Editor!” She clasped her hands and beamed at me. I never met anyone like her at Hutchmoot. Everyone in attendance either created art or loved Christian art. No pretenses. Just a simple concept — community. Here at this gathering of like minded Christian artists spanning the range from music to writing to painting to catering, yes catering! Even the “celebrities” hosting this event exhibited humility and frank honesty and friendliness. Andrew Peterson, author of four fantasy books and countless wondrous albums would sit at the table with me and my son and just talk. No pretense. No celebrity snobbiness. No LIFE magazines! 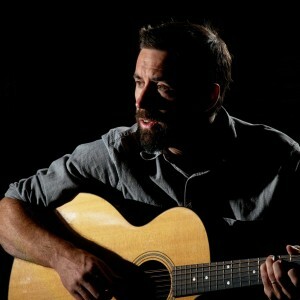 Outside, beneath a tent, Eric Peters tried his best to hold an acoustic concert for about a dozen of us. However, his battle with depression, still being waged, would get the best of him and his face would darken with the shadows of that beast and he would halt — pause — emotion in his voice as he tried to explain that THIS song came out of his pain and agony. You see, nowhere on the face of the planet would a total stranger get up from his seat, walk across the grass to a celebrity and reach out and hug him. Nowhere but Hutchmoot. I told Eric I understood. I have battled depression and most times won; I battle it still. So does he. But, there are times when the VOICES speak loud enough to command our attention and we turn away from the smiling, loving face of our Savior and gaze into the abyss. What keeps us from falling into that crafty chasm of the enemy are many but one saving grace is our community of family and friends who love Christ and each other no matter how many “releases” from contracts fill our lives. Recently, God began working again around me. In spite of my many weaknesses and faults, God placed certain people in the line of my movement. And now, I may see the birth of something like Hutchmoot. I tried to get the Inkwell going in 2011 and only had one meeting with one person before it faded away. But, there is a growing community of Christian artists here in our area and perhaps it is time for us to meet. It is time for a community to form to encourage, to lift up, to hold accountable our creative acts inspired by Christ, to be there when we are reflected by tradition and to offer a simple hug. If you are interested, let me know. Here is how you can get involved. First, there is a “meetup” called InkwellSBC (Inkwell Shreveport/Bossier City). You can go to that page and sign up and get involved. Or, you can check out my Facebook page here. Or, you can drop me an email through the contact tab on this website, but if you are interested, we need to KNOW soon. I have to schedule a night in the Well, the coffee shop, at Brookwood Baptist Church. And, to entice you, I will offer something very special. 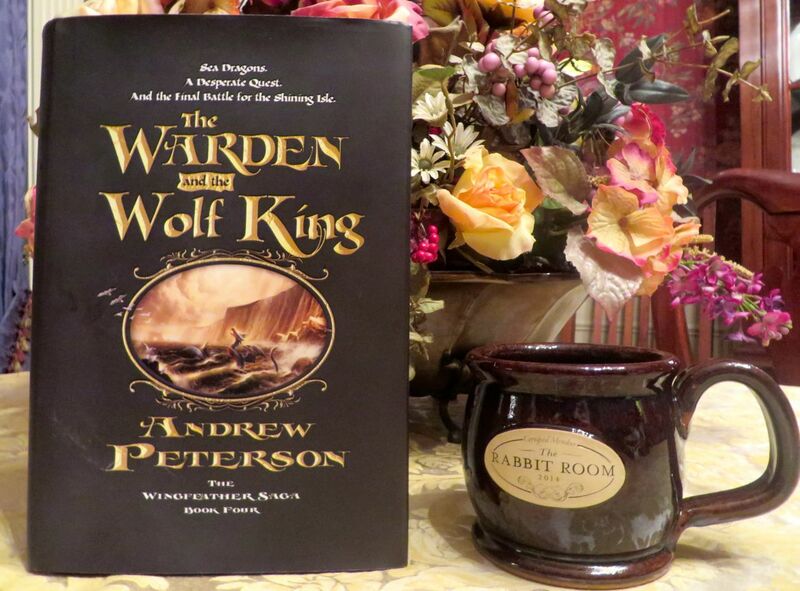 At our first meeting, soon to be determined, I will review Andrew Peterson’s latest book, “The Warden and The Wolf King” and we will have a drawing to give away four copies of the book SIGNED by Andrew Peterson! Interested? Then, I gotta know. And, soon. So, if you would like to be a part of a local Christian artistic community that meets on a regular basis, contact me. If we get enough interest, we’ll meet and four of you will walk away with signed copies of Andrew Peterson’s book!